As 2017 begins to draw to a close, Twitter has published its end of year summary, revealing the topics and personalities we have tweeted about the most in the last 12 months. 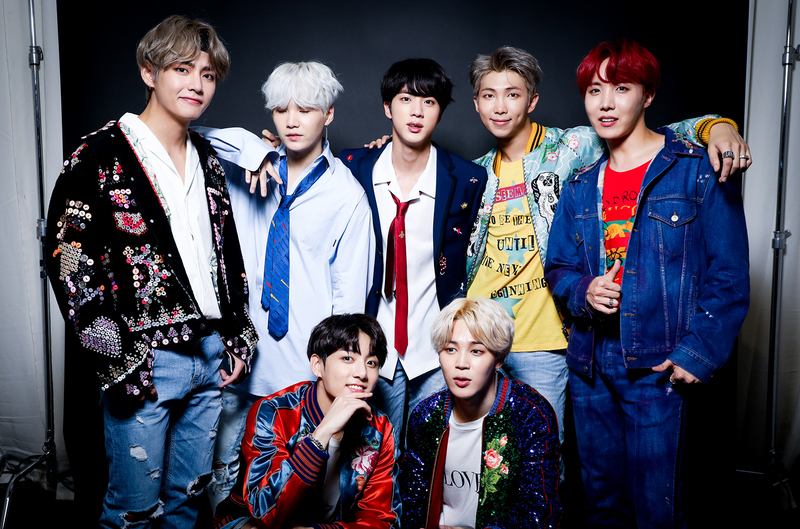 While it’s no surprise that Korean boy band BTS earned themselves the most engaged tweet in Asia for 2017 – with a single post generating 778,000 likes and 374,000 retweets – it may come as a surprise that the name of seven-piece band was also the ninth-most popular hashtag in Australia. But for a band that has failed to appear on any of TMN’s charts, and only managed to spend two weeks on the Australian Spotify chart (peaking at #93), how did BTS prove to be almost as popular as the Australian Open this year? Fan frenzies are nothing new, but we’ve come a long way since Beatlemania. Vevo’s music fan report from 2015 entitled “The Millennial Fan Tribes” already highlighted the power of social media when in the hands of music fans. “The Millennial influence is changing the landscape of music and pop culture. With always-on connectivity and social media, they have a limitless 24/7 reach,” Vevo CEO Erik Huggers wrote at the time. And that’s exactly what has happened with BTS, with their fans (dubbed ‘ARMY’) making their presence felt online both in Australia and around the globe. Jess from Australian BTS fan group ARMY Australia explained that Twitter has played a significant role in not only developing the loyal fanbase, but also fostering the relationship between the band and their fans. “Through Twitter, BTS announce mixtape releases as well as covers of popular songs! For example, Jungkook and RM have done a cover of ‘Fools’ by Troye Sivan,” she told TMN. But those on the outside shouldn’t be naive in thinking that the Australian BTS fanbase has less of an impact just because of their size – ARMY sees their well-executed activity as a global movement, with each region making a contribution. “As part of a fandom, ARMY have a lot of campaigns and events where we tweet to show support to BTS. One of these was for the Billboard Awards where they were nominated for Top Social Artist,” Jess from ARMY Australia added. With that level of fan frenzy, you’d be forgiven if you thought they were just another K-Pop band – the latest in a long string of manufactured groups with catchy names and even catchier tunes. BTS fans are out to prove that this is far from the case, despite the group coming from South Korean entertainment company Big Hit Entertainment. “The music BTS puts out is new and different to what everyone normally listens to. Although it does have language barriers, we can simply translate lyrics with the help of closed captions/subtitles,” Australian ARMY member Shirley said. And it’s the destruction of these multiple barriers that has caught the eye and ear of Australian radio – which can only indicate bigger things for BTS in 2018. “It’s amazing to see barriers between genres and countries being broken down in popular music, and BTS are an amazing example,” Hit Network host Ash London told TMN.